Reminder: You only have a short time to sign up! Be a part of the first mission to touch the Sun & do it for free! 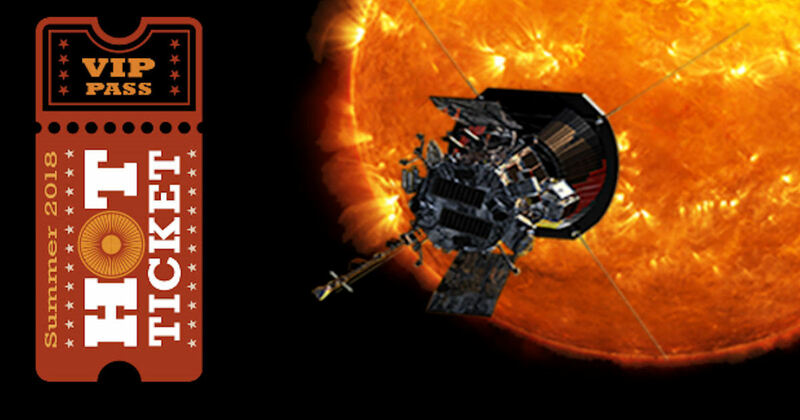 Send your name to the sun on Nasa's Parker Solar Probe! Enter your details & it will be included in a memory card that will fly aboard the Parker Solar Probe spacecraft. Names can be submitted thru April 27th.